Award winning central hostel with various sized rooms. Good facilities and friendly lively atmosphere. Ideal for party groups. 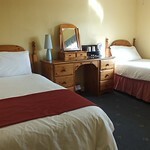 Budget friendly accommodation with comfortable beds, good bathrooms and modern pleasant eating areas. 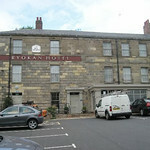 Clean rooms in a safe area close to the city centre. Friendly and helpful staff to cater to all your needs. The hotel offers a host of facilities and services designed to make your stay as enjoyable as possible. 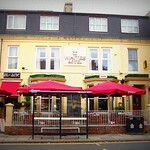 Whites Hotel in Jesmond area of Newcastle. 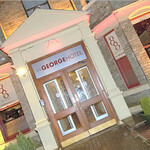 Includes 38 en-suite rooms, restaurant offering a continental and Indian Menu. Food and drinks available throughout the day. 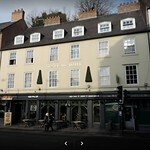 Location - You need to be close to city centre. With Newcastle this would be not too far from Bigg Market, The Gate complex and the Quayside. We have unbeatable transfer deals, meal offers and VIP club entry passes with accommodation options. 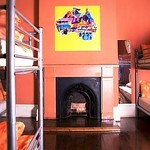 Large groups can be put up in hostels and dorm style accommodations. It helps that they are cheap as chips. Not all hostels are cheap. 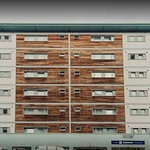 Newcastle has hostels that can fall under the luxury category! Then there is the style of accommodation to consider. Let’s face it, this is a weekend break and you need to be both comfortable and in a style that suits you as a group. Find accommodations done up in contemporary styles with all modern amenities to luxury hotels and more. For the more eclectic tastes, choose Victorian styles to artistic themed stays. There are huge range of mid-range hotels and self catering options to suit most tastes. In fact, all your needs will be bet, provided you give us a call in advance! Do not forget that we have the transfer deals and group rates you need. 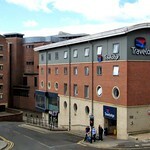 Food and accommodation is easy to plan in Newcastle. 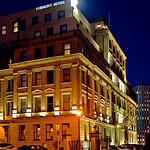 Newcastle has all kinds of cuisines from all over the world to please everyone in the group. In fact, planning it all is a breeze with a tiny bit of help from us. You will not be disappointed. We know all the hen friendly patrons who offer late check-out options.